When the country's most famous journalist finds himself under merciless attacks, he asks no questions about why he is being targeted - until the unthinkable happens. Is there any connection to the mysterious deaths of his billionaire sister and her husband Meanwhile, the director of a billion-dollar business called Mulipati Akhate International delivers a pastor who embezzles funds - at a price. 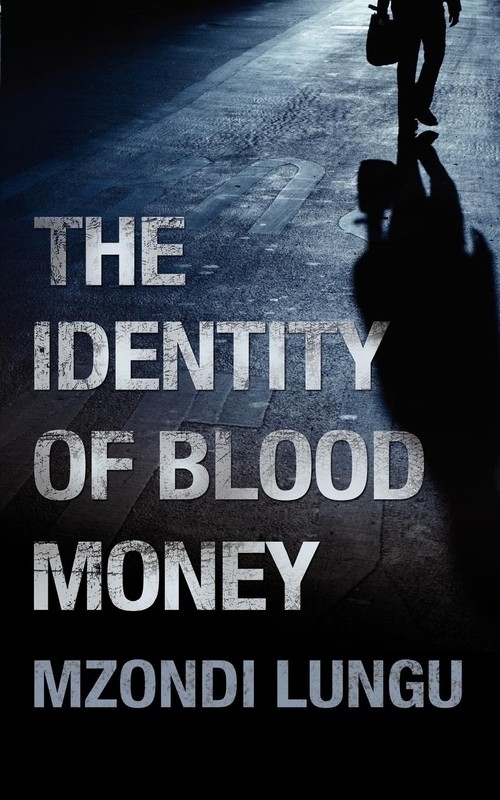 A grippingwork of fiction that will appeal to fans of crime fiction, The Identity ofBlood Money will grab readers from the start until its gripping end. Author Mzondi has been inspired by Robert Ludlum, author of The Bourne Identity, and the works ofSydney Sheldon.